Could Loc Bangs Work For Me? 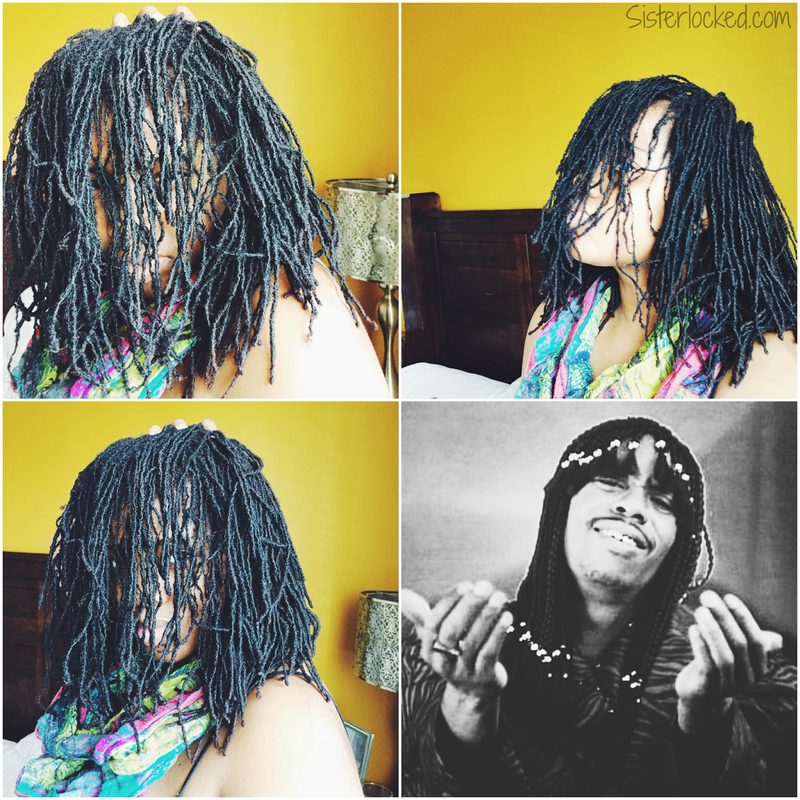 Amongst my many adventurous hair desires, I kind of want to give myself loc bangs, but growing up in the era of Chappelle Show has left me with a Rick James impersonation fear! Getting sisterlocks, for me, was about hair prosperity and looking like Dave Chapelle's Rick James is the opposite of hair prosperity for a girl. There are still so few depictions of dreads and braids in popular culture, so the ones you encounter kind of sear themselves into your brain. 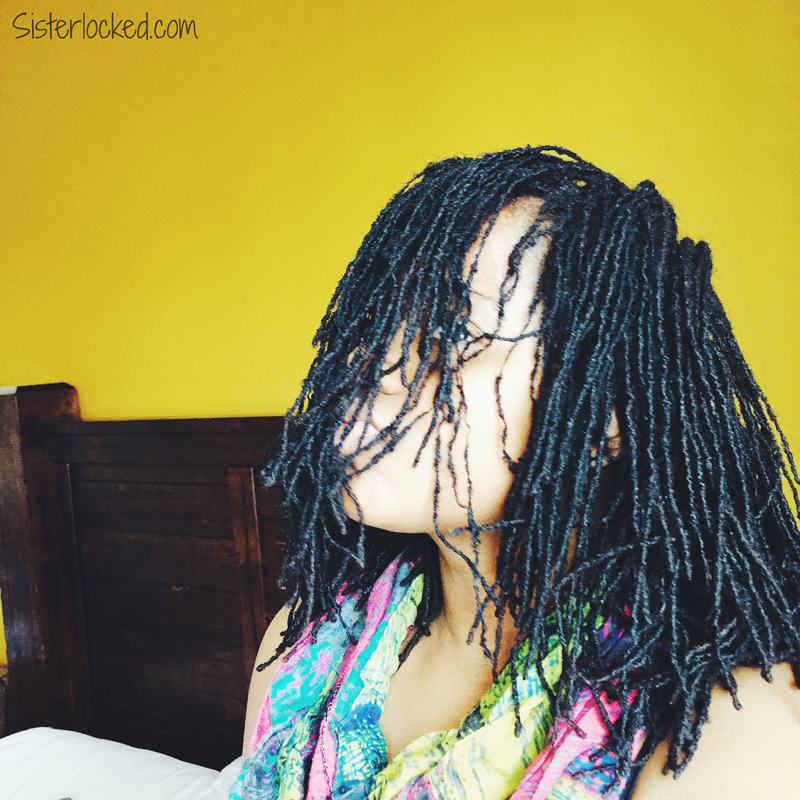 What do you think, could I pull off loc bangs?